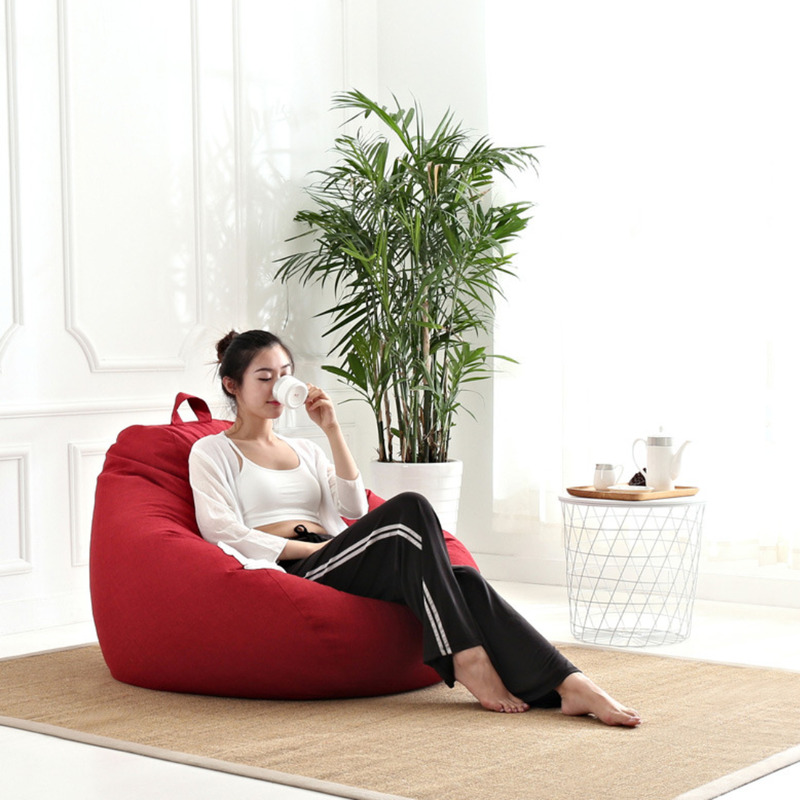 Bean bags are beginning to become a furniture product that many Singaporeans are yearning to have. Being a product that provides the human body with so much comfort and ergonomic benefits, there is no surprise to why this is so. Furthermore, bean bags are easily obtainable online and are readily available in a big variety of colours, sizes, and shapes. There is definitely a suitable bean bag for every type of individual. However, that being said, most consumers tactlessly purchase bean bags without thinking about other factors that require a little thought. There is more to this comfortable home décor tool. Bean bags can actually be filled with many different types of filling and each of these options could play a significant role in enhancing your bean bag experience. 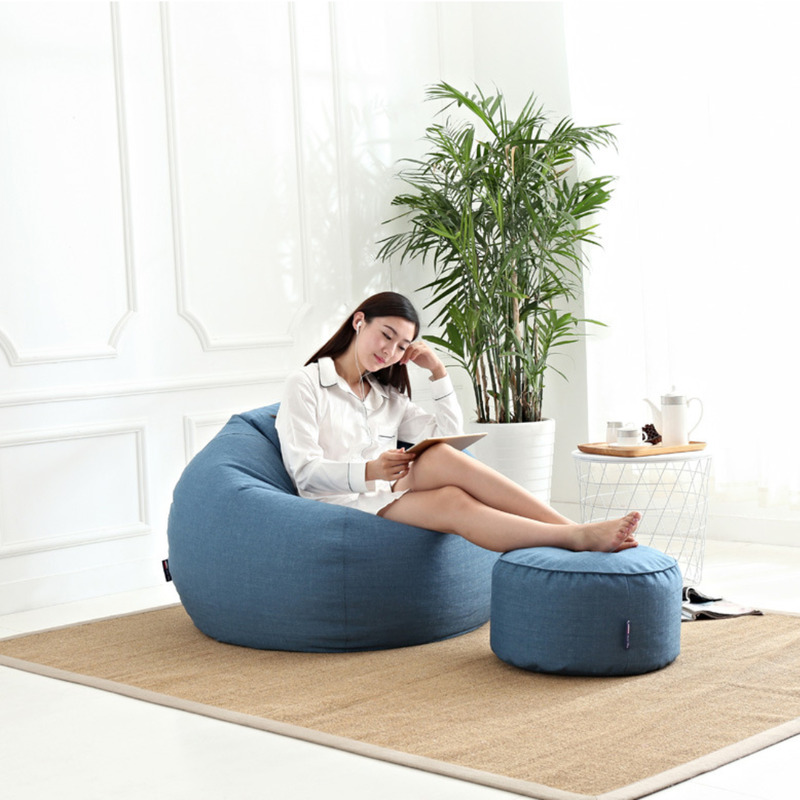 Knowing the benefits and disadvantages of the different types of bean bag filling available to Singaporeans will help you better understand on how you can make the tiny on your investment worthwhile and go a long way. We shall refer to the above as EPS beads for short. EPS is the most common and popular type of bean bag used in Singapore. Literally every bean bag store in Singapore carries this product. EPS is the preferred bean bag filling for local retailers to distribute because it is very light but at the same time, very strong and sturdy. This enables your bean bag to be very easy to carry around. Transporting a bean bag around the home or workspace is a habit among most bean bag enthusiasts so this is definitely a plus point. Having a bean bag filling that is strong is also necessary because it is highly impractical to regularly replace the filling. Surprisingly, the composition of EPS is 98% air. The remaining 2 percent of it are various forms of plastic. Each EPS bead is typically 3 to 5 mm in diameter. This is an ideal size to allow the user to roll around within the bean bag until he or she has snuggled into the optimum position of comfort. Sadly, EPS will not last forever. Most bean bags using an EPS filling will have to be refilled after 7 to 10 years, depending on the frequency of usage. EPS is also not biodegradable. Thankfully, they can easily be recycled by recycling plants to become other forms of products with a predominant composition of EPS. In Singapore, there are several retailers that sell recycled EPS bean bag filling. Recycled EPS beads tend to last only 3 to 5 years. 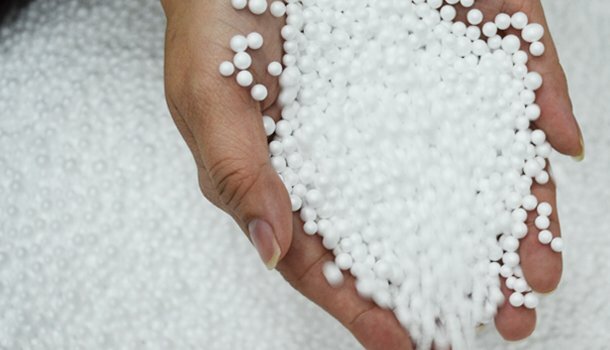 Known as EPP beads in short, they are not as commonly used in Singapore and around the World despite having certain attributes that are better than their EPS counterparts. EPP is much stronger in strength as compared to EPS. It is so strong that it returns to its original round shape after being intentionally squashed or flattened. Its resilience would mean that it can actually provide the user with a lifelong bean bag filling solution. However, every benefit is commonly accompanied by a flaw that the user has to accept. Being so hardy and tough, EPP may not be so comfortable to roll around on. Instead of providing a very cushion like backing, EPP causes your bean bag to be very firm, like a sofa seat. Also, EPP has a much smaller composition of air. It is significantly heavier than EPS which would result your bean bag to be at least 40 to 50% heavier in mass. Should your bean bag be large in size, lugging it around to the favourite corners of your home and workspace may prove to be quite a challenge now. EPP is generally more expensive than EPS too. 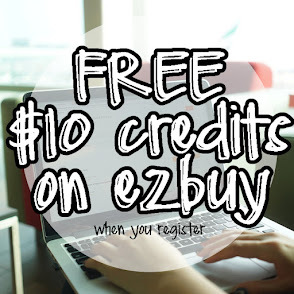 There is a market in Singapore for users who desire EPP over EPS. The application would usually be towards bean bag loungers, whereby a more firm structure is preferred to something more loose and mouldable. 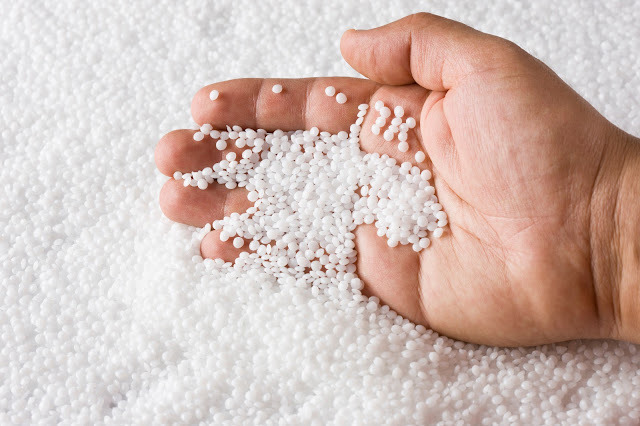 Micro-beads are extremely fine plastic particles with diameters no bigger than 1 mm. They are not recommended to be used in bean bags. Having a bean bag filled to the opening with fine particles would only result in a bean bag that becomes super heavy and firm. The bean bag will then lose its desired characteristic of allowing the user to roll around within it. Today, compressed foam is commonly known as memory foam. Memory foam is very popularly used in pillows and beds. Its features are so alluring that even pet beds are beginning to use them! The main feature of memory foam is that it can easily be moulded to fit the user’s body shape after resting on it several times. The main problem with memory foam is the same as the problem micro beads would have. A bean bag is supposed to be loosely filled and memory foam would just provide firm and unmovable support. 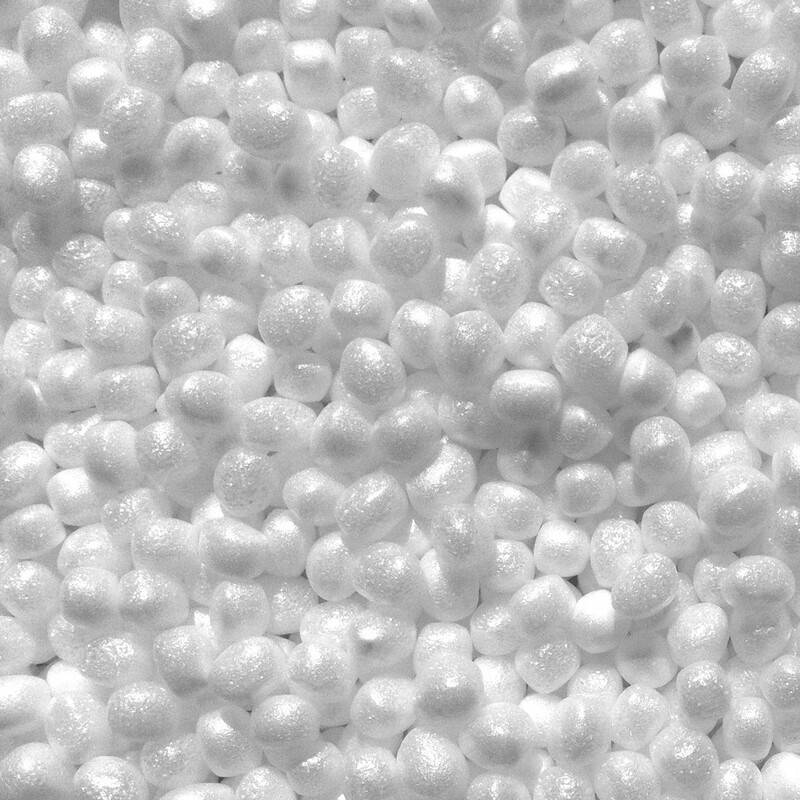 Furthermore, as a result of this characteristic, compressed foam can only be used in bean bags with regular shapes. Commercially, retailers prefer to sell memory foam because it is easy to compress and transport. While many retailers and brands have attempted to push the idea of memory foam for bean bags, it has not been very successful and receptive. Let’s go back in time! Bean bags have been loved by humans since the beginning of time. So what did people use to fill their bean bags before the invention of EPS, EPP, Micro Beads, or Compressed Foam? Natural fillers, of course! By natural fillers, we are referring to any type of grainy ingredient that provides the same effect as the modern day man made beads. This includes rice grains, dried beans, and even wheat. In developed countries such as Singapore, such fillings are not popular because of the smell they may give out. However, if you really wish to go green, this option definitely dominates all the other above plastic based options. We hope you guys have enjoyed this article! So the next time you go shopping for a bean bag. think also about what you are going to fill it up with. With the above advantages and disadvantages of each type of material, I think making the choice is much easier now. Always remember, if the bean bag is for a child, vigilant supervision must be practiced. All of the above mentioned fillers are a potential choking hazard.